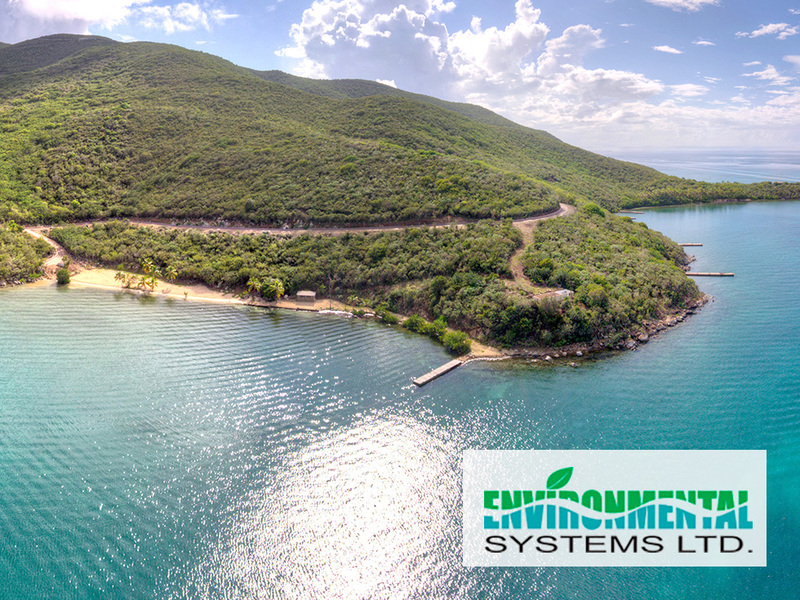 a) Limited Environmental Impact Assessment submitted in 2012 for a proposed 12-slip main Estate Dock, beach nourishment, cutting of Estate roads, construction of Estate Manager’s residence, and installation of Estate infrastructure at Blunder Bay, Virgin Gorda (Approved). b) Environmental Management and Monitoring Plan for the constructional phase of the approved LEIA submitted in 2012 (Approved). 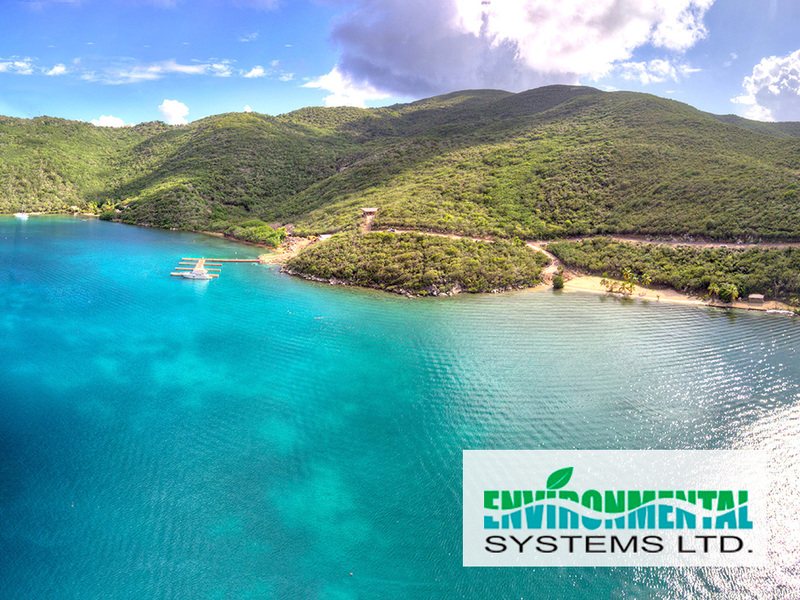 c) Monthly water quality monitoring upon the Developer’s request as part of their commitment to environmental excellence. During the past several years we have had the privilege of working closely with Dr Cassander Titley O’Neal and have relied on her special skills in providing all of the information required by Government Departments in advance of planning approval. Dr O’Neal has brought enthusiasm, energy, and objectivity to our project! She has set her own stringent timetables and has adhered to them without fail. She is not afraid to challenge authority, but prefers to investigate the specific requirements in depth with the various specialists before preparing her proposals. We have been impressed by Dr O’Neal’s professionalism – dare we call her a perfectionist? In her new venture we are confident that Dr O’Neal’s abundant energy and dedication will lead to success; and we look forward to working together on a long term basis. Copyright 2016 Environmental Systems. | All Rights Reserved. | Designed by Brashford Media.